You don’t always need to start a new website completely from scratch. If you already have a list of members, importing them as a .csv file to your new website is a hassle-free process. 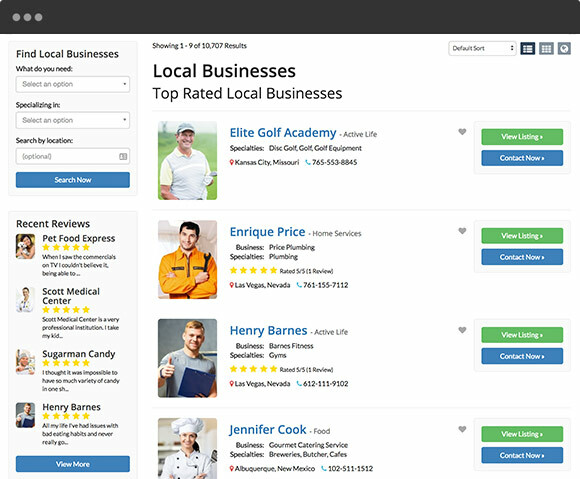 During import, you can even sort members into predefined categories, set their membership levels, geocode them to Google Maps, include profile pictures, logos and more. 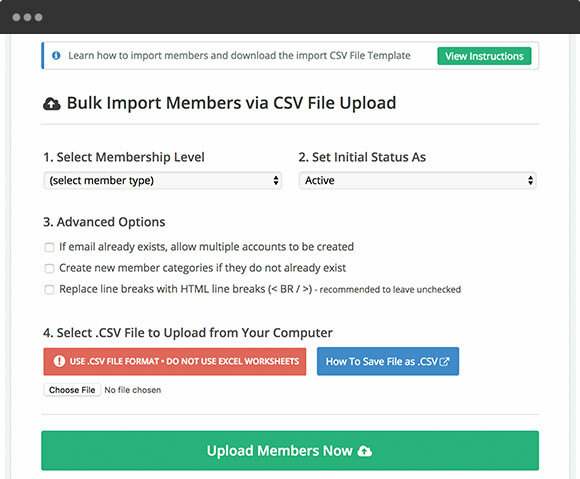 Upload your members .csv file with one click. Once uploaded, your members will be live on your site. Ensure your .csv file is formatted correctly and then upload it to your website… it’s as simple as that. Members with accurate addresses are geocoded for location accuracy and precise map placement. To save time, use our easy template file to guide you through the entire member import process.